"Glen Arbor 4 Sale, Real Estate in Northern Michigan,(49636)"
Specialized Site for Glen Arbor | Glen Haven Real Estate in Leelanau County of Northern Michigan, providing All Glen Arbor | Glen Haven Listings, helpful resourses, and general information on Glen Arbor, Michigan Search for your favorite waterfront property, save the search or save your favorite listing and return to see any changes in price. This site gives buyers what they want while providing seller's an outlet to feature their property on a specific search matching their listing. Look for other searches below! A bustling village nestled between Sleeping Bear Bay on Lake Michigan and the Glen Lakes. 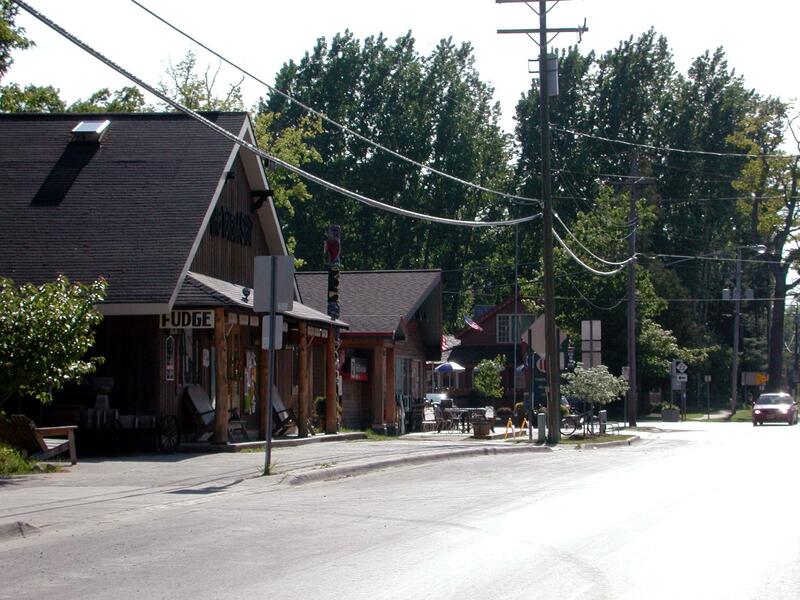 Glen Arbor is home to many Shops and Restaurants. Glen Arbor and Glen Haven are in the National Park Bountries offering the best out door recreation and outstanding beautiful scenery. Glen Arbor Real Estate continues to be a strong real estate market due to it's close proximity to the Sleeping Bear Dunes National Park. Major National Park areas maintain an above average real estate market value as compared to other areas within the states they are located. 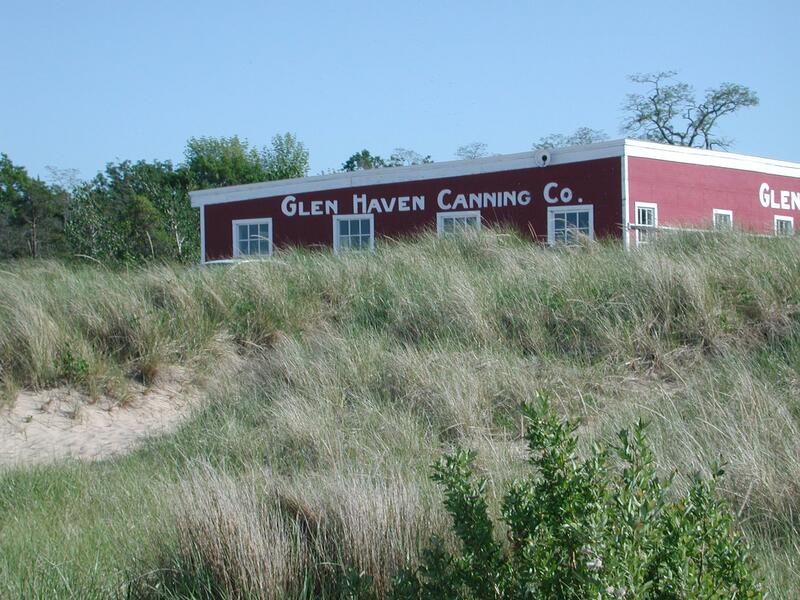 A Glen Arbor Real Estate site for your convenience! All Glen Arbor Real Estate at your fingertips whether you are looking for vacant land in Glen Arbor or a place to call Home. Looking for less up keep but still want to be near Lake Michigan and the Sleeping Bear Dunes Park? Consider a condo! The Homestead Resort offers many options, just search our Glen Arbor Real Estate and take a look at the available condos. Maybe the Le Bear Resort tickles your fancy with pools, spa, Lake Michigan, and a great restuarant! All this and you never have to leave home. Whatever you're looking for This site has All the listings All the time for Glen Arbor Real Estate. Mary DeWitt is your local full time real estate professional.